Currently, startup companies are on the rise at a faster rate, and they are also getting much attention from people. But to attract more people to know about your company you need to have a good website. 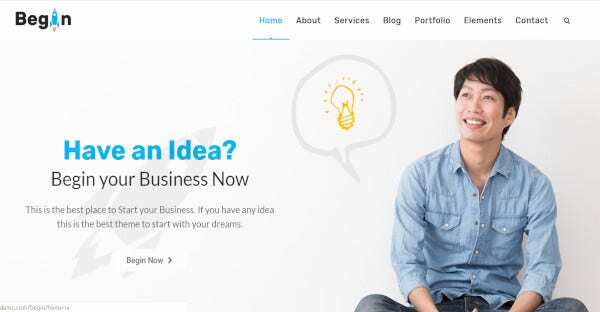 For that, you can go for this latest startup WordPress themes and templates which are mentioned below. It comes with single click import options. This create a better engrossing content with the help of this startup. 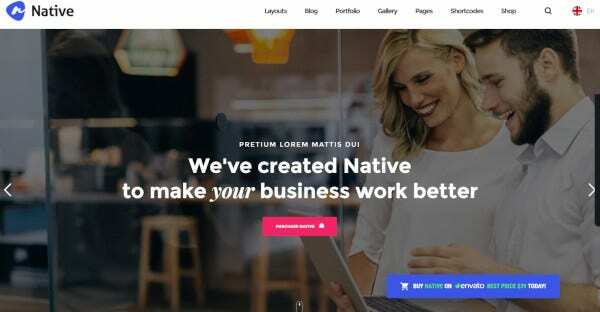 To use this minimal WordPress theme you don’t need any coding and you get the slider revolution in it theme too. It has drag and drop option that you can simply configure your own pages. The theme is seen to be highly responsive. 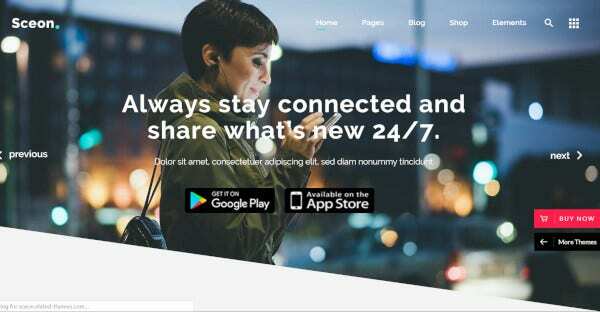 This WordPress theme is also mobile friendly, and for this, it helps in increasing the traffic for your website. It has too got a powerful bootstrap framework as well as the some of the best multiple options via admin panel. 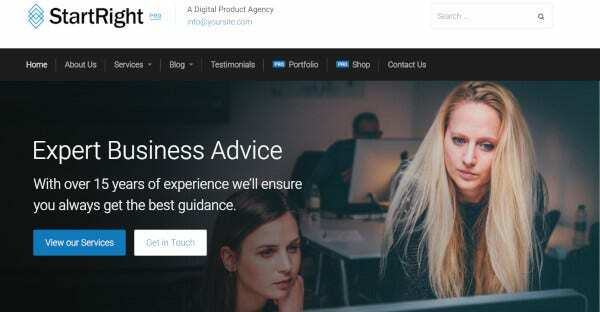 This WordPress theme is built in such a way that it will help all the consulting, marketing and business websites. This theme is highly customizable, search engine friendly and they have got the best color options for your website. The theme is said to be available in 9+ Demos files. This template has got a powerful, customizable admin dashboard. The template for the website is said to be highly customizable as well as it has got many custom shortcodes. The template too has got the visual composer with impressive slider in the site. This website has got the compatibility of WooCommerce. This theme is very easy to use, and it is user-friendly too. If you go for this theme, then you can install with just a click. This theme is built in such a way that it helps in SEO optimization. The theme works in such a way that it ranks your site in a better way and as a result, it will help in giving you more traffic. This WordPress theme is said to be having many add-ons. This add-one include Composer along with 15+ portfolio styles and other things. This theme too has got about 12+ header layout style for your site. This theme gives you a Mega-Menu option which helps the user in a big manner. 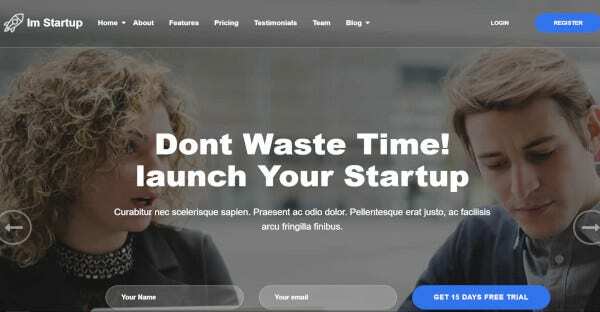 If you want to have a good startup landing page, then you can go for this theme. 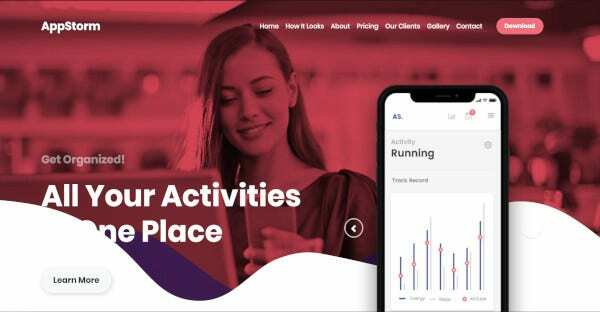 This is a modern business theme which helps in introducing the new app. This theme is highly customizable as well as got a responsible layout. This theme provides the fastest page loading for your site. 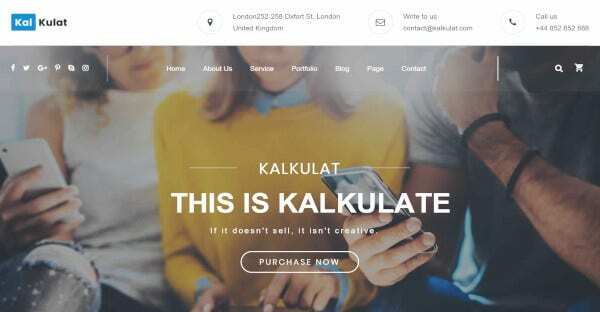 This theme is built in such a way that it is good for the freelancer who can use their talent to create a beautiful website. 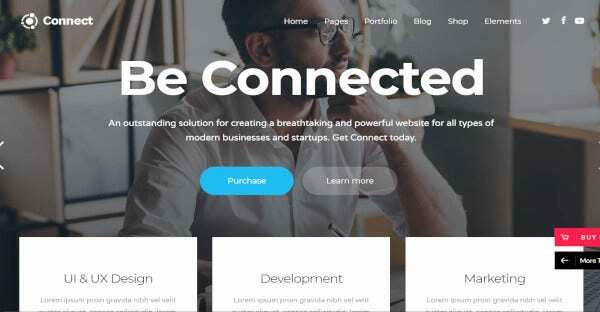 This theme is said to be compatible with the composer as, and it comes with the WooCommerce plugin. The theme is highly customizable, and you can or edit what you want in an easy manner. In this theme, you can get one click demo installation. Other than this, you will get a variety of color choices with unlimited fonts choosing. The site gives the WooCommerce support to the theme too. The theme has got many additional features for you too. This theme is said to be WPML compatible. The theme has got about 9 homepage layouts, high-resolution graphics and drag and drop layout. All these layouts are customizable in nature. Apart from this all, you can get other additional widgets and functions from this theme. This theme has got an impressive design and fully responsive. The theme has got about 24 homepages designs as well as other 61 inner pages. 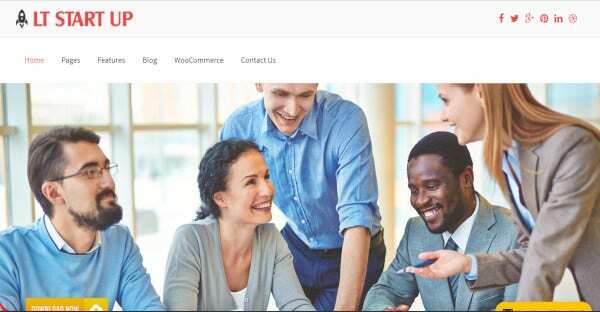 This theme helps in improving the company’s reputation as well as helps in boosting sales and business. 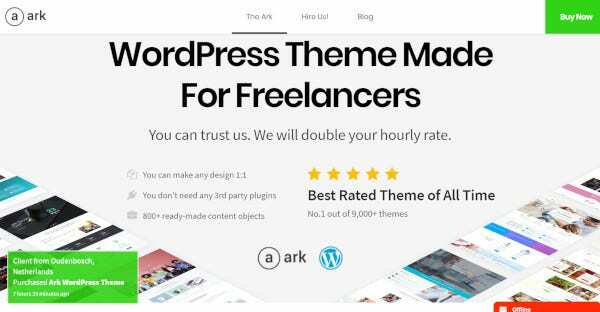 This theme from WordPress is fully responsive and this is useful for startups as well as other tech companies. 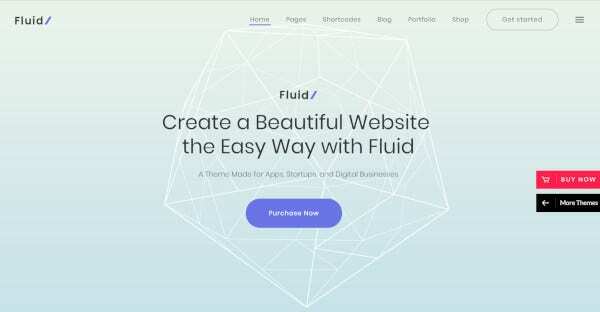 This theme has got many advanced features as well as add-ons which include portfolios layouts, shortcodes, and many other features. 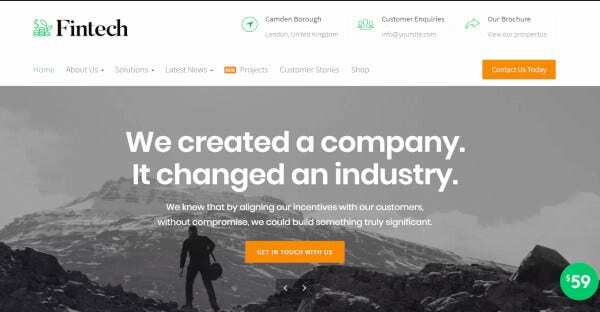 You can use this theme to have a nice website for your company. This theme is highly responsive. The theme has got about three homepages designs. Apart from this, the theme has got many features. The theme gives you the best Google web fonts with a variety of colors for your website. 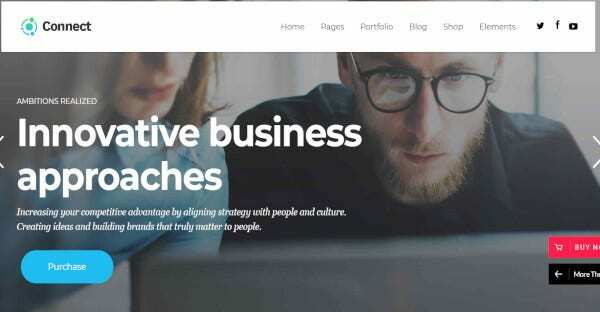 You can use this WordPress theme to give a new look to your website. This HTML5 and CSS coded theme is fully responsive as well as it is highly customizable. 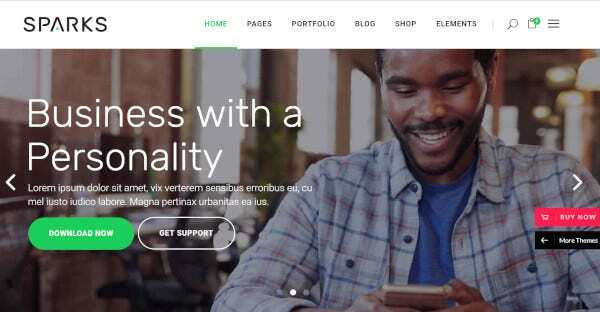 This theme provides a number of colors for your site. So you can also demonstrate about the products as well as other services with the help of this theme. It can provide you with best homepage options. This theme has got the best social media integration with some best features for the site. 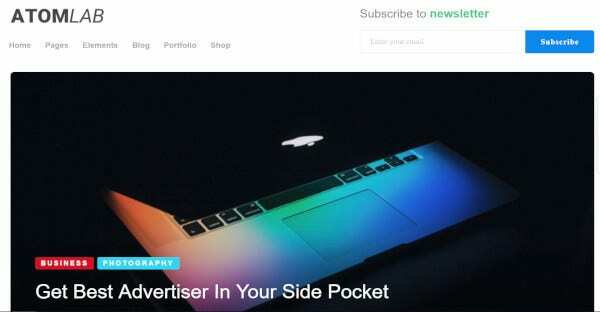 You will also get the best portfolio layouts in this theme. The theme too provides the best SEO optimization for your site and it helps in ranking the site in a better way in search engine. 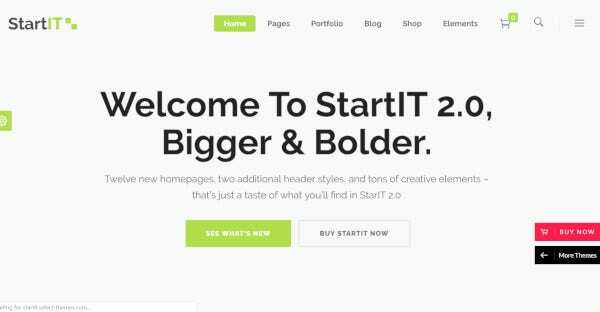 This theme is said to be best for the business and other startup company. The theme has got many types of widgets as well as shortcodes. 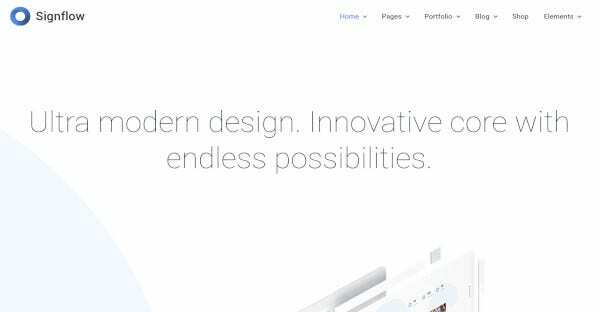 The theme has got about more than 800+ Google fonts and it too has got a number of layouts for the websites. This theme gives a beautiful look to the website. In this theme, you can get about more than 12 homepages. Apart from this you will too get 2 free plugins and other 45 flexible shortcodes. The theme is highly responsive, retina ready and it is fully customizable in nature. The theme too has got the best features for the websites. The theme has got about more than 40 creative pages for the website. The theme comes with the Slider revolution, WPBakery Page Builder as well as other premium plugins. 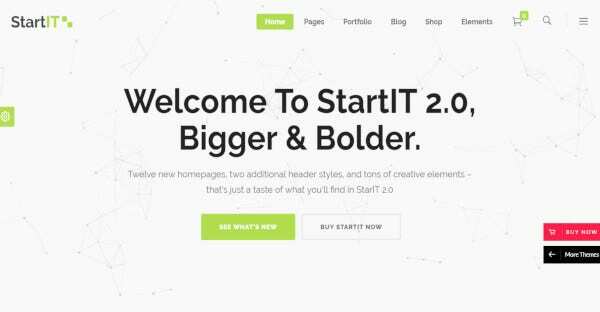 The theme is highly responsive in nature and the ultimate option for your new startup. 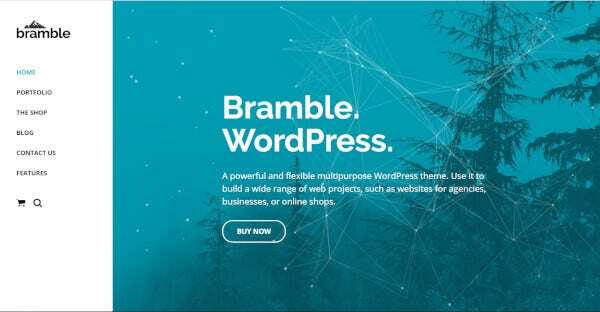 Bramble is a highly customizable multi-purpose WordPress theme for the site. This comes with the awesome Page Builder which comes with best control layout as well as design. This theme has got about nine pre-built home page layouts to get the site up and running. It has got a Slider Revolution. This theme is highly customizable in nature. The theme has got many features as well as other features which is useful for the website. It has got the in-built page builders that help in making the website more user-friendly. You can generate responsive, unique, versatile, and dynamic landing page so that you can converts guests to customers. This site has got about 12 new home pages Demos along with some new shortcodes as well as features. 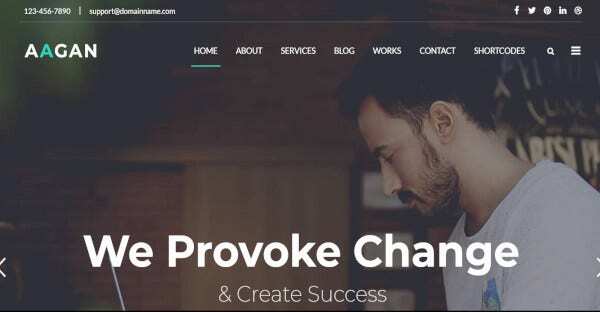 This WordPress theme is fully responsive in nature, easy to use and has got the easy installation. The theme has got many features for the websites. This theme is specially built to provide your website with speed. The theme to help in optimizing the SEO for the website and its structure will help you to rank the site higher in the search engine. This will help you to get more traffic. Other than this, you can get other customization options for your site. 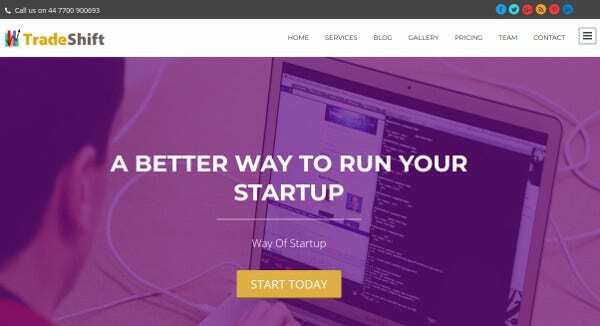 With the help of the above startup and business WordPress themes, you can start your very own beautiful website. 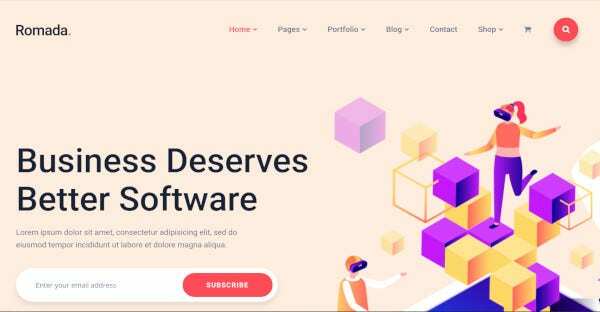 With these theme, you can now have a better user-friendly website without going for any kind of coding and other things.